We are very grateful for and excited about our growing support base in Congo. 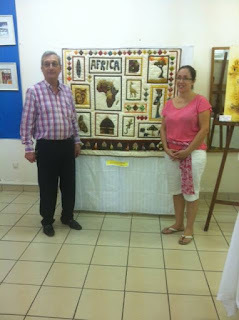 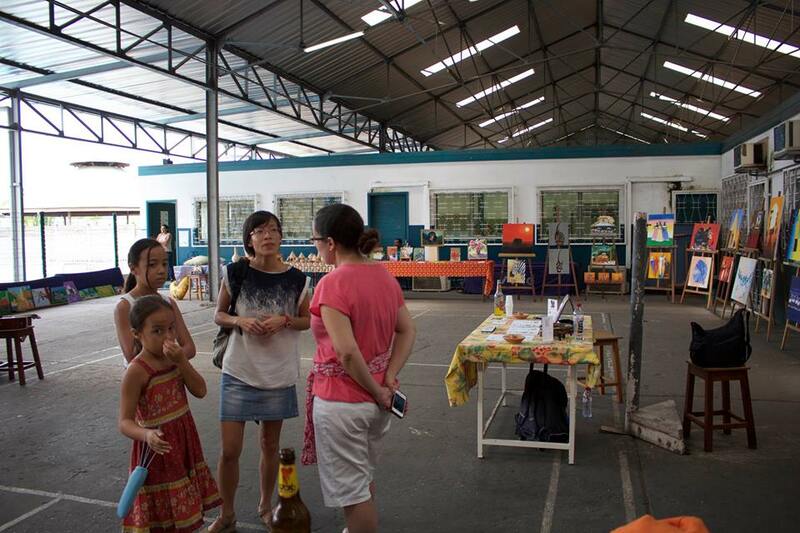 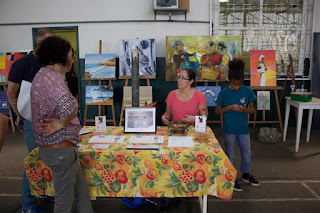 This past month, we benefitted from two fundraisers right here in Pointe Noire! 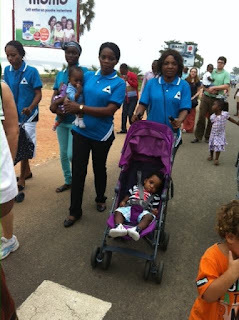 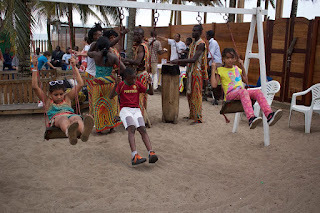 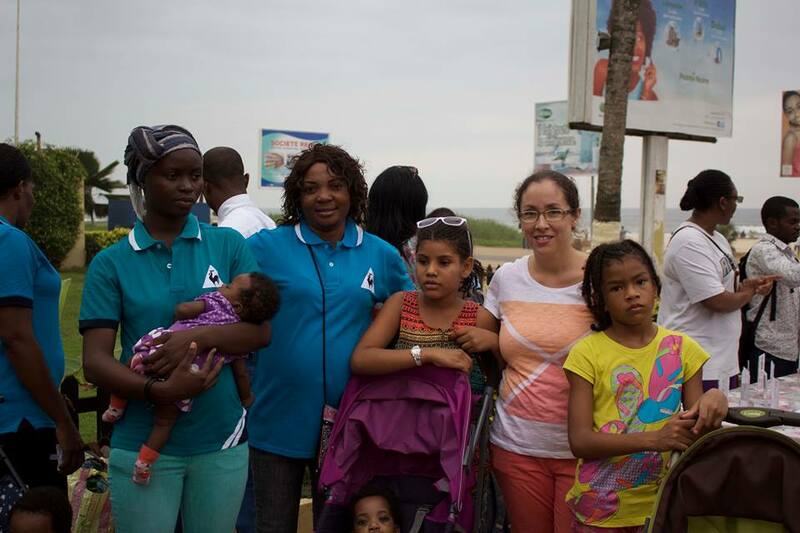 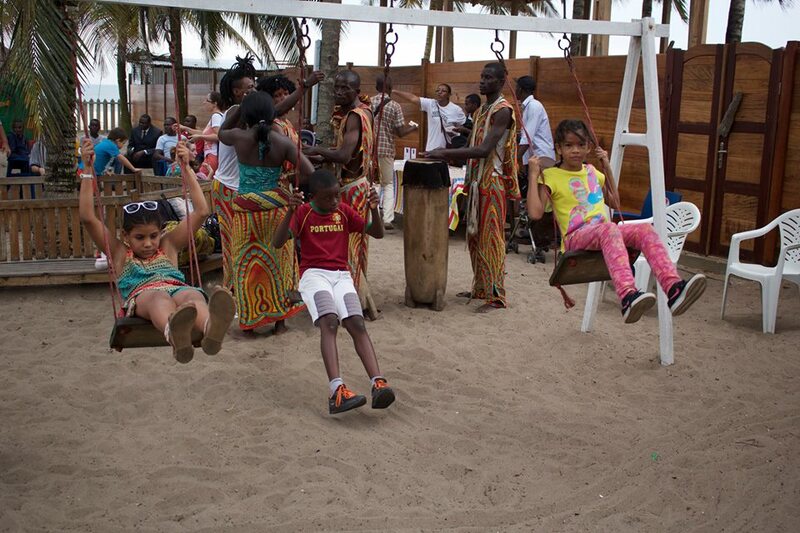 The first event was a Family Parade where attendees enjoyed a traditional African dance and music performance and then processed down beachfront road to a local restaurant where kids played and all enjoyed refreshments. 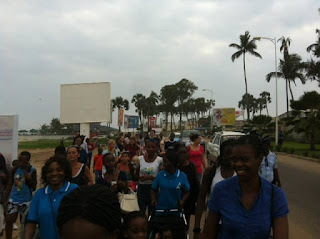 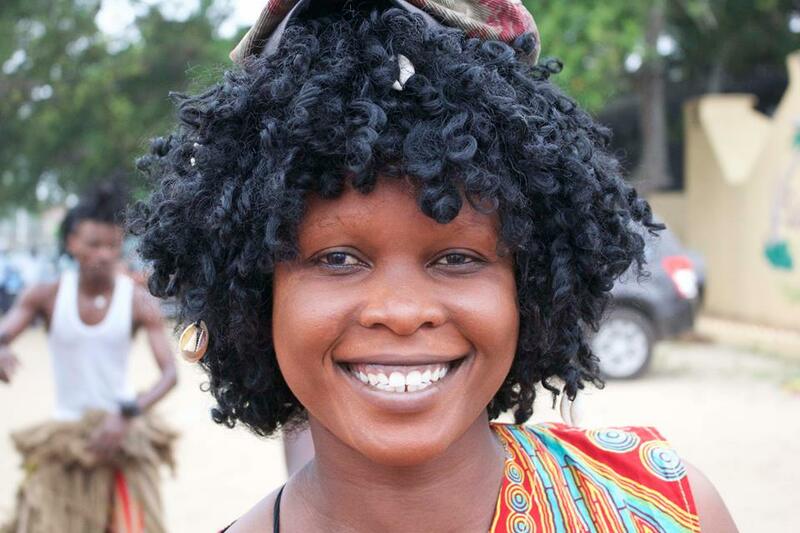 We were able to gain visibility for Mwana and share the stories with those who came. 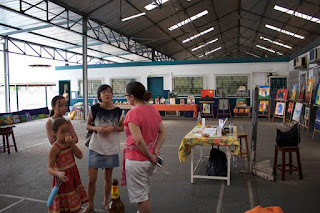 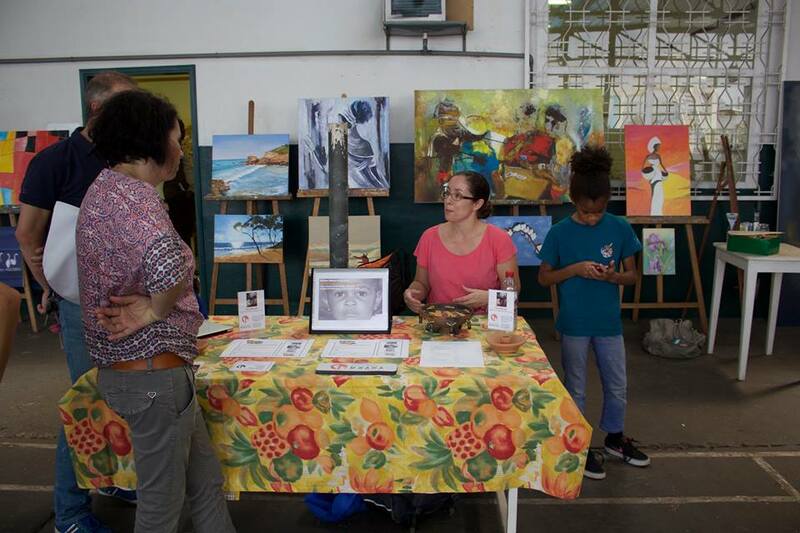 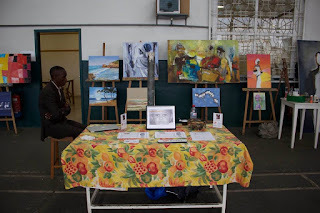 CPGOS de Total held an event benefitting Mwana wherein attendees came to enjoy crêpes, drinks, and see local artists (both professional and student) display their work. 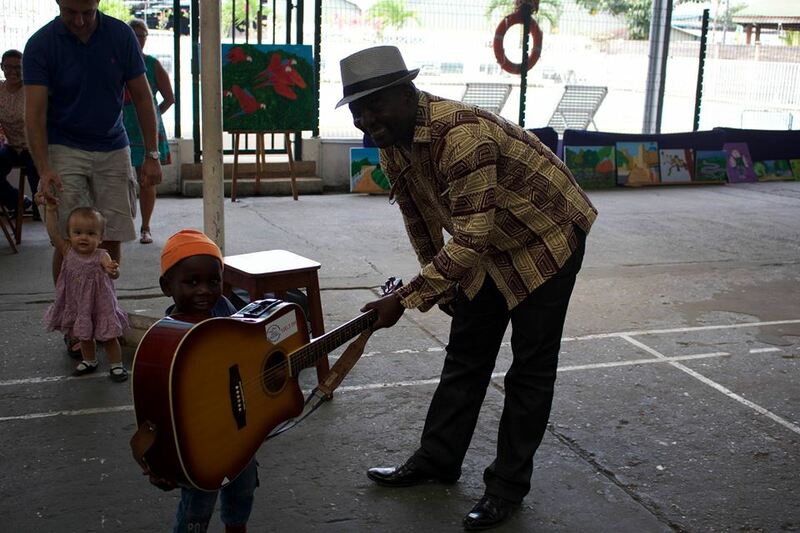 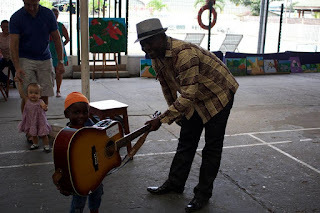 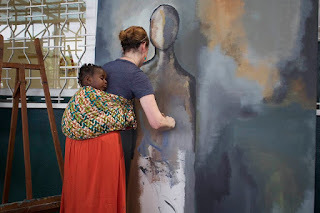 A musician and live painting demonstration provided entertainment and two items were auctioned off in a silent auction to benefit Mwana. We look forward to continuing to grow our support base, both here in Congo and across the ocean! 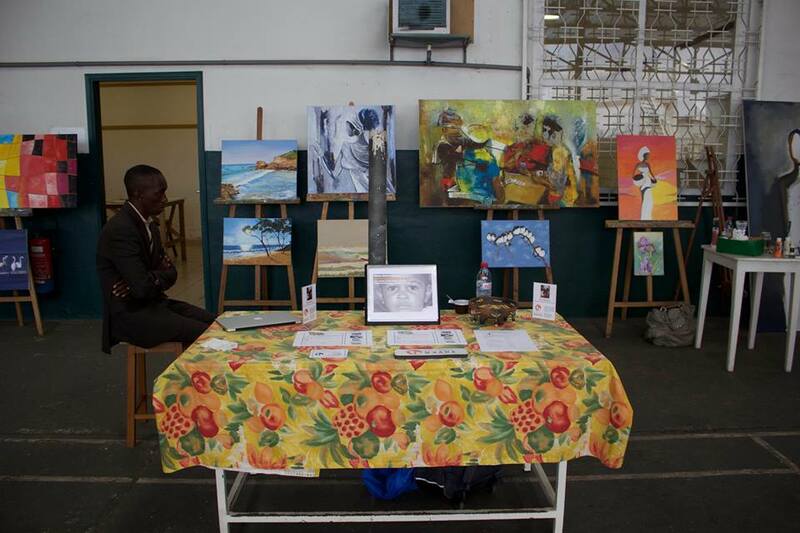 Contact us at info@mwana.ca if you have any ideas that you'd like to share for fundraising opportunities.